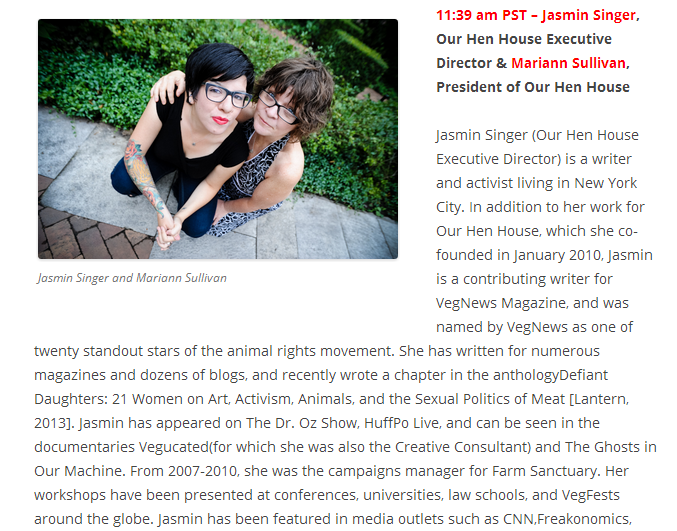 Listen to the Marilu Show’s December 16, 2013 episode with Our Hen House here. Episode 26 of the Our Hen House TV Show is Now Viewable Online! 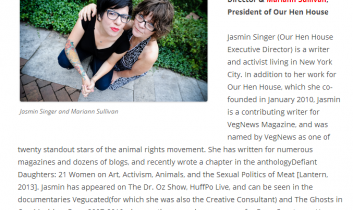 Episode 29 of the Our Hen House TV Show is Now Viewable Online! Episode 31 of the Our Hen House TV Show is Now Viewable Online!